Corbin Services, LLC operates primarily as a 24 Hour Towing and Recovery business serving the Ashville Community and St. Clair County. 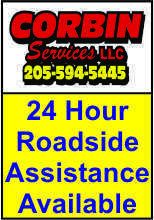 In addition to our 24 Hour Towing and Recovery, we also offer 24 Hour Roadside Assistance. 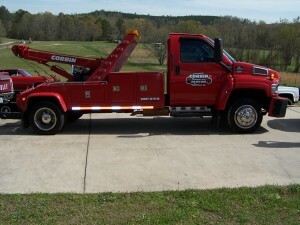 This includes dead batteries, jump starts, tire changes, unlocking and towing to the necessary service facilities. Corbin Services, LLC can handle any light, medium or heavy duty towing services that may be needed as well as relocation and contract towing for businesses. If you find yourself in the unfortunate situation where you may need our services, please give us a call. 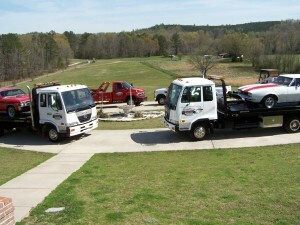 Our reputation speaks for itself… We appreciate the opportunity to earn your business!